Being a public company may appear to be an attractive idea. To some it’s a natural progression in the nurturing of a business or a cherry on top of the company’s formative years and the beginning of a new chapter. 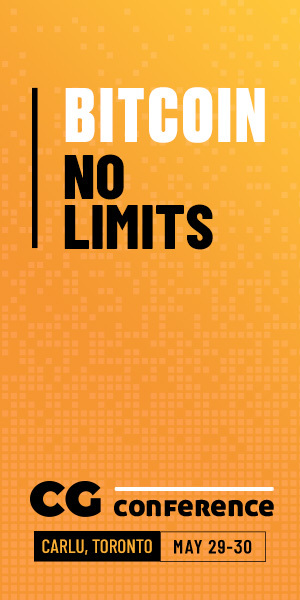 However, taking a company from any industry into the public domain is risky business, especially in the iGaming industry. While announcing and conducting an IPO may generate PR and provide easier ways to raise money, many professionals in the iGaming industry believe that the disadvantages far outweigh the advantages. Of the professionals referred to above, few have been more vocal against going public than Calvin Ayre himself. Also of a similar opinion is bet365’s Denise Coates who revealed late last year that she won’t be allowing stock traders to get their hands on her family-run business. While Coates and Ayre couldn’t be more different in terms of their lifestyles, their shared opinion on this topic highlights the logic behind it. The disadvantages of becoming a public company are well known with many applying to companies from all industries. The most talked about issue is an increased level of bureaucracy which contributes to longer decision making times. In an industry that moves as quickly as online gambling does, quick decision making is crucial. Black Friday and UIGEA provide two examples where the iGaming landscape literally changed overnight and as such, companies need to be well placed to make fast decisions. The requirement to produce regular financial reports is another burden that not only takes up time and costs money if done externally but also plays into the hands of private competitors by showing them how you’re doing and which strategies are working for you. These are just some of the issues which affect all public companies. 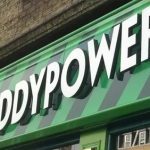 Unfortunately, the nature of online gambling means that companies from our wonderful trade who wish to become public face even more challenges. 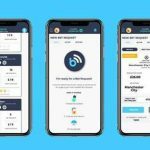 Of these, the inability to target markets that may be in limbo regarding their legislation is something that can hold iGaming companies back considerably. With the amount of time various legal systems spend sitting on their respective fences, private companies have been able to gain strong footholds and become strong reputable brands in these areas while public companies remain unknown. If you were still in any doubt as to whether these disadvantages ring true in practice, look no further than some of the highest profile public gambling companies and their recent fortunes. 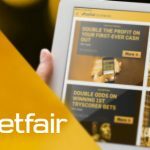 Since their IPO almost one year ago, Betfair have suffered a monumental succession of failings/departures/setbacks with most senior executives currently queuing for the exit. The brief ray of light induced by Schleswig-Holstein’s regulation of online sports betting has provided some respite but a share price drop of almost 50% in one year is hard to recover from. 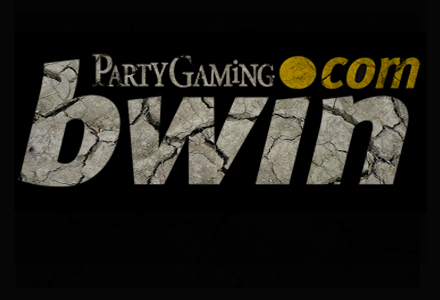 Elsewhere, after joining forces to create the largest publicly traded online gambling firm, bwin.party has consistently struggled. The biggest merger the industry has seen was supposed to lead to a glorious and fruitful future. Unfortunately for their shareholders, it hasn’t worked out quite like that with the company’s earnings falling and leading them to resort to buying back shares in September. Stock market failings aren’t just restricted to operators as public iGaming suppliers like Playtech are struggling to stay afloat. Playtech’s poor performance shows that despite joint ventures, new deals and strong products, some iGaming companies appear doomed to fail on stock exchanges. 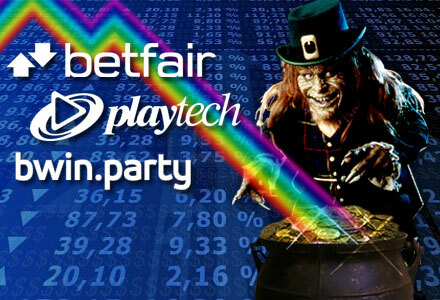 In the interests of fairness, it’s worth mentioning that some public iGaming companies have fared better than the headline hoggers Betfair and bwin.party – although that’s not hard. 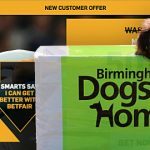 William Hill and Ladbrokes are two that have had reasonable success in recent times although they can rely on their solid bookmaking foundations rather than the risqué online gambling industry. Of the very few pure iGaming companies that aren’t crashing on the stock exchanges, the most impressive is 32Red who, despite not being a huge company, have kept shareholders happy by keeping things simple. Perhaps there lies the key – stay within your means and don’t get too greedy. 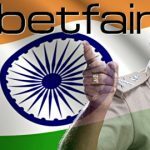 The Gibraltar-based company floated at a value of £60 million – a paltry figure compared to Betfair’s well publicised IPO value of £1.4 billion. Ed Ware founded 32Red and remains CEO of the Gibraltar-based business six years after it was listed on the Alternative Investment Market. 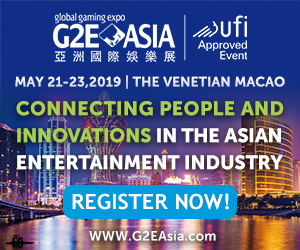 Although he himself chose to take 32Red public and is therefore an advocate of other iGaming companies doing so, he says it’s a decision that depends greatly on the business itself. However, Ware does list a number of advantages including being able to offer potential and current staff stock and options as well as allowing the company to receive official blessing for licenses in newly regulated markets with greater ease. In a way this adds further weight to the argument that iGaming companies should remain private. If even 32Red remain undervalued and can’t even perform at their best on stock exchanges despite consistently making profit, what chance do the rest have?